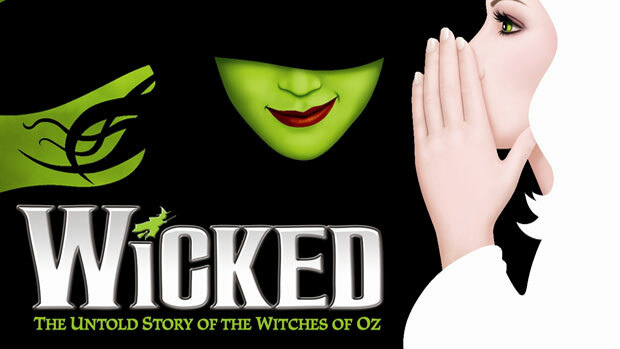 Auditions for the “Wicked” Broadway show and national tour are coming to the NYC area this week. The show is casting for singers and dancers to fill various open roles in the production. Seeking Equity dancers who sing, male and female, to play 20s – early 30s. Open auditions will be held at New York’s Pearl Studios on the 4th of this month. Seeking for possible future replacements in the Broadway and 1st National Tour Companies. Be ready to dance with jazz shoes or sneakers. After dancing, you may be asked to sing 16 bars of a contemporary musical theater song or pop song. Bring sheet music for your song; a piano accompanist will be provided. Bring a photo/resume stapled together. I just want to addition for wicked on Broadway at the Gershwin’s.